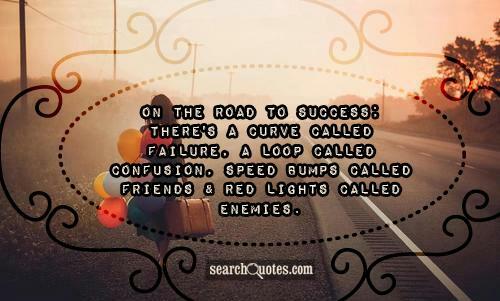 There are always going to be certain people within our lives that will slow us down from our forward progression if we choose to allow them to do so. As the quote states there is a point in many people's lives that they must realize that instead of chasing the ones who ignore them, that they must love the ones who love them completely. Only love stops hate. 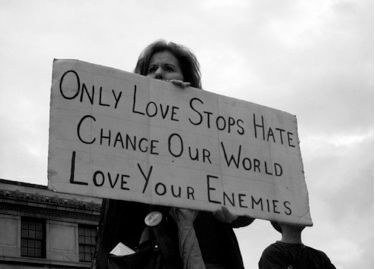 Change our world, love your enemies. As Gandhi put it "It is easy enough to be friendly to one's friends. But to befriend the one who regards himself as your enemy is the quintessence of true religion. The other is mere business." The true test of any real man is their test of patience with those they consider the opposite of a friend. When we love those who tread against us we fight the anger and bitterness that can easily bring us down.